Wooow this has gotten long. Its just FUN to share products that do actually work. 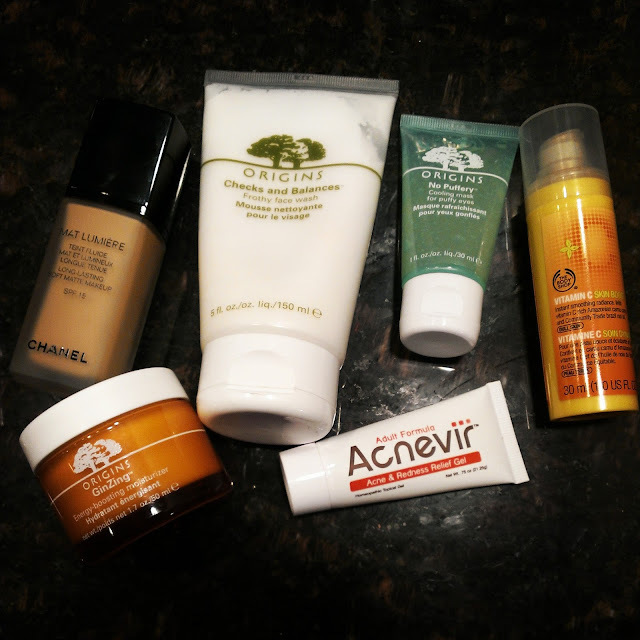 Disclaimer: People's skin react to products differently so it may or may not work. But you will never know unless you try. So what is your beauty secret?Please share it with me.